one of the best Thai food i have eaten in town. and to learn how to make it was even better. 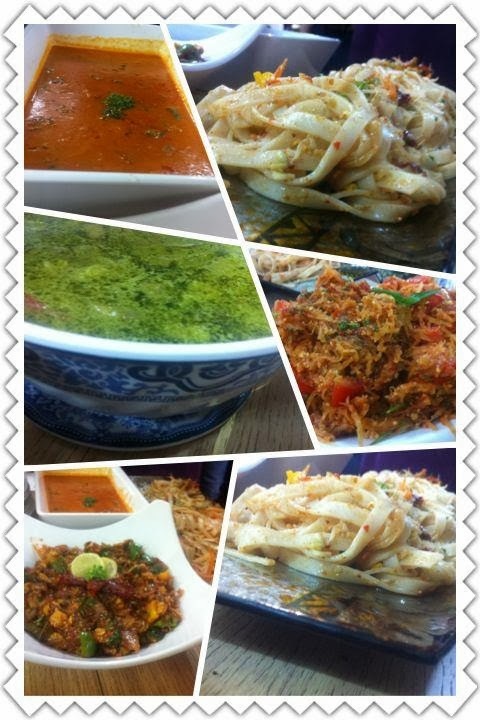 for those who wan to learn thai food just do this class. trust me its the best. Thanks Rajul for all the wonderful recipes and that too making them so simple.